The Gibbs Family of Beaminster. Pt 2. 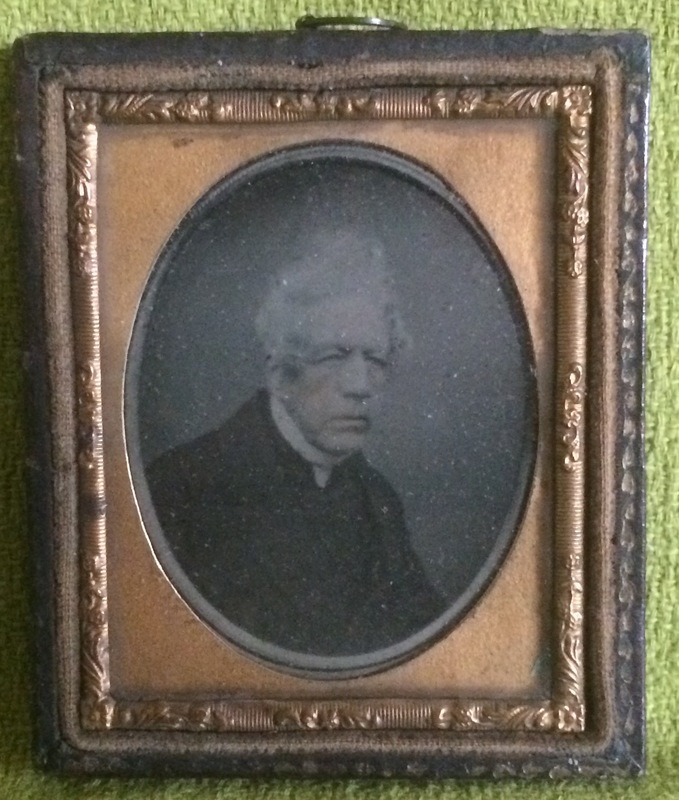 Robert May killed in 1850, Veryan, Cornwall. Update A New Find! Brassey Family.